An inhabitant of Chvrinisi, a Georgian village located right at the administrative boundary line with South Ossetia, tells about his daily life in the conflict zone. Chvrinisi is a tiny village in the Kareli region situated right at the administrative boundary line (ABL) with South Ossetia. Although ‘border’ is a very politically charged term in Georgia in reference to South Ossetia’s boundaries, the locals usually don’t refrain from using it. One clue for what land is controlled by the Ossetians is the Russian military base visible across the ABL. 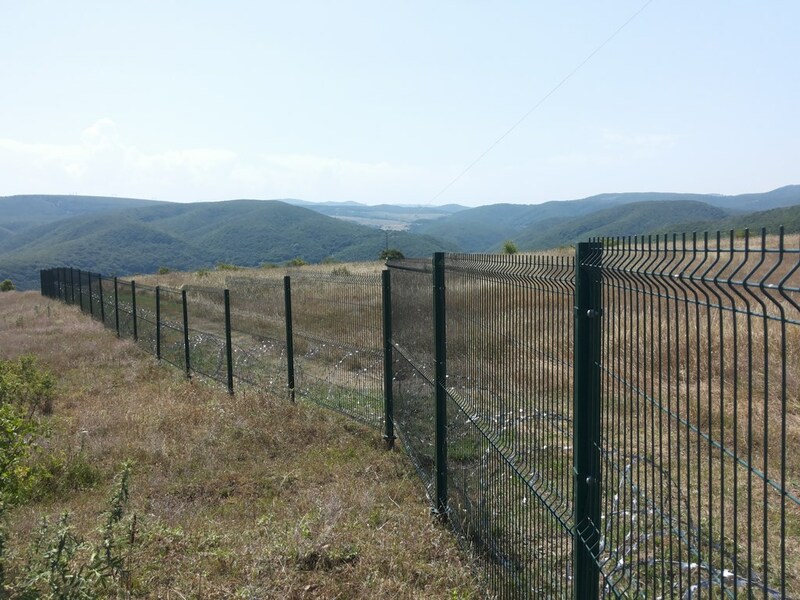 The process of installing physical fences and barbed wire at the South Ossetian ABL was initiated by the Russian military in the first half of 2011. 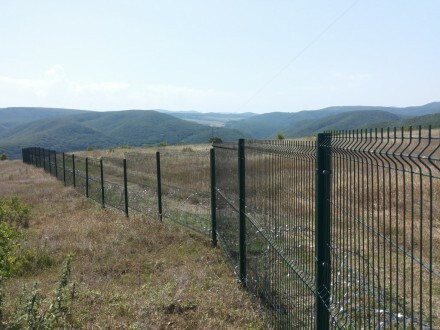 While ironically some locals admit that with the fences at least they know how far they can venture without being detained by the Russian or Ossetian troops, many see the process as a provocation and a source of tensions. The process known as ‘borderisation’ keeps moving the de facto border deeper into the Georgia-controlled territory, affecting the livelihoods of many inhabitants of the area. 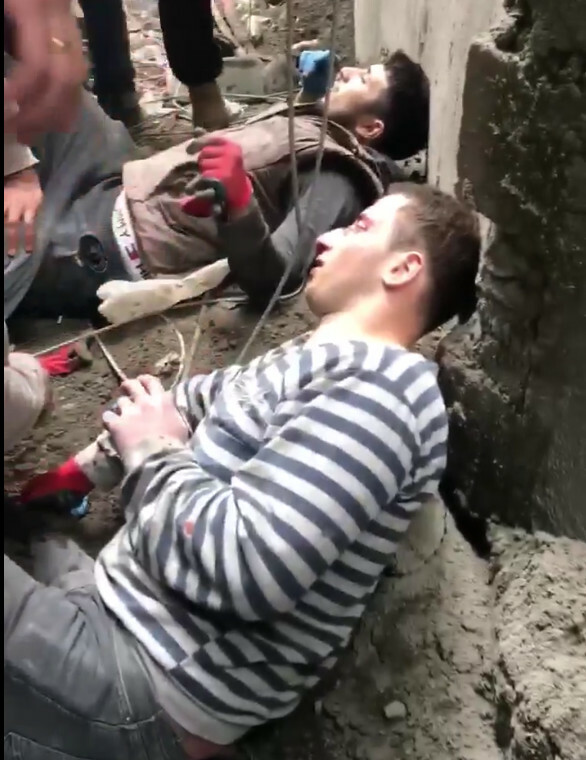 In many cases, whole houses, parts of infrastructure, roads, fields and pastures, or cemeteries ended up on the South Ossetian side overnight. Some question the extent of the South Ossetian government’s agency in the process and argue that the Russian government uses the issue to exercise pressure on the Georgian government and to test the European and American commitment in Georgia. Vakhtang shows me his field of wheat. It’s arid. Some of the critical irrigation infrastructure is now controlled by the Ossetians which means that villages on the Georgian side cannot access water to irrigate their crops and orchards.. There is a fence in the neighbouring village of Koda. It runs through a stubble field, but ends abruptly in a nearby forest just 50 metres away, ultimately defeating the purpose of the fence. There are signs in English, Georgian, Russian, and Ossetian that warn that it’s ‘forbidden to cross the state border’. 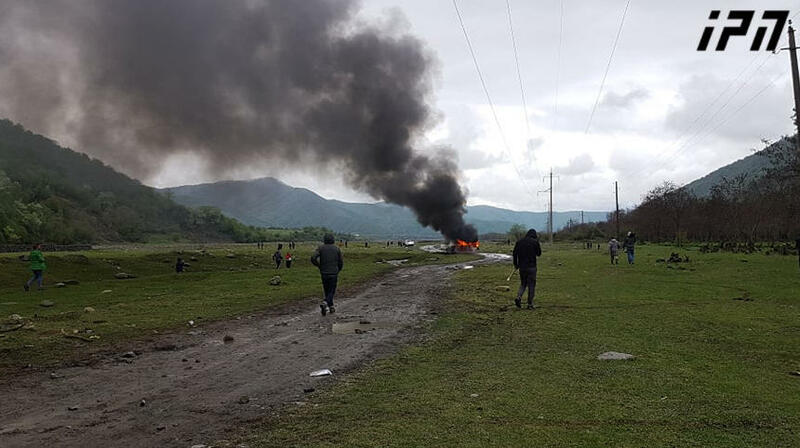 Some detentions of Georgian villagers by Russian border guards happen arbitrarily and affect shepherds, people collecting firewood, and others who accidently cross the often invisible line dividing Georgia and South Ossetia. People also engage in contact under the cover of night. Sometimes they also engage in small trade. There is a case of man who receives a South Ossetian pension, although he lives on the Georgian-controlled territory, and has it smuggled through the fence every month. People use mobile phones to keep in touch with each other. Ethnic Ossetians, however, never venture into Chvrinisi, although there are Ossetian women living in the village due to formerly high levels of intermarriage between the communities. There is also a generational gap where the Georgian youth are less willing or interested to keep in touch with their relatives on the other side. 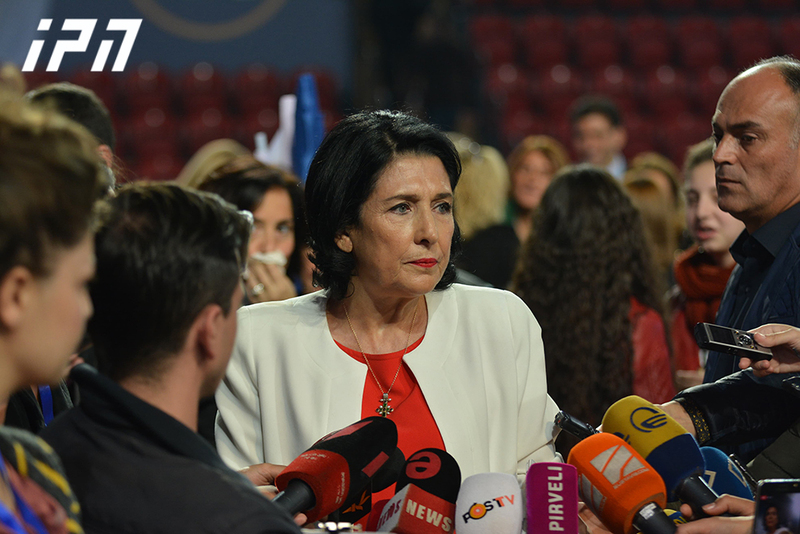 Unlike the older generation, they do not have the experience of living a shared life together with Ossetians. 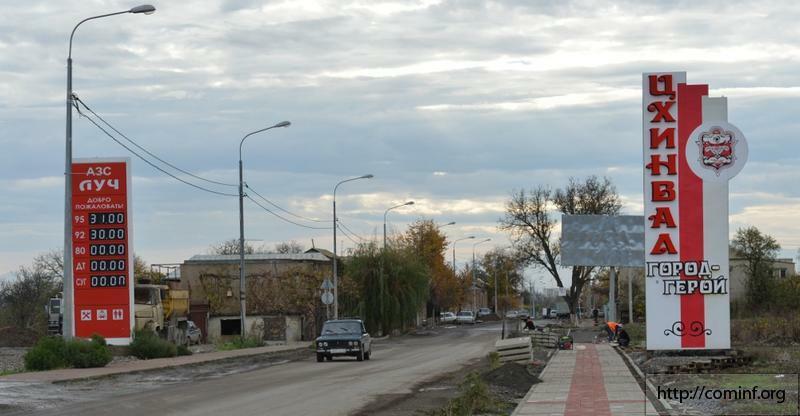 ‘Ossetians on the other side receive high Russian pensions. Their economy is fully subsidised and they don’t need to work — just look at the farmlands on the Georgian side and the lands on the Ossetian side. Their ones all lie fallow. If they need to buy agricultural products, they buy them from us, at low prices. 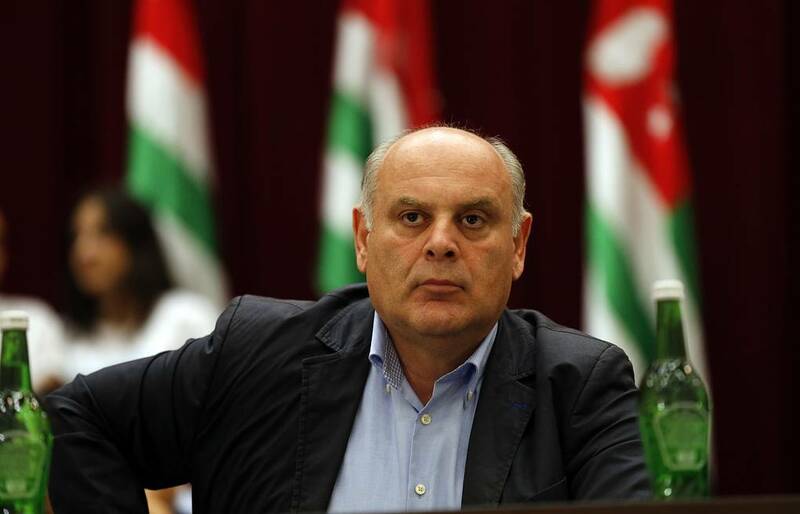 I guess they consider all of it a good deal’, says Vakhtang. Relations between Georgians and Ossetians are at a low point, although there are small examples of the close ties that used to connect the two peoples. In 2008, when marauding Ossetian militants were targeting Georgian villages at the ABL, a group of Ossetians burned an old, dilapidated school building in Chvrinisi. This act did almost no harm to the community, but managed to trick the rest of the militants into believing that the village suffered enough not to be pillaged anymore. The small group of militants wore masks because they still didn’t want they former neighbours to recognise them. Some names and identifying details have been changed to protect the identity of individuals.